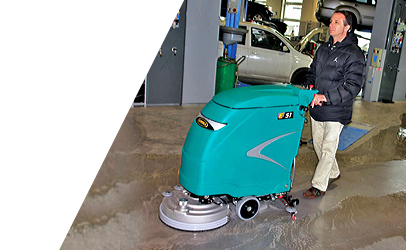 Without the right cleaning machines, maintaining an aviation hangar can be challenging and time consuming. 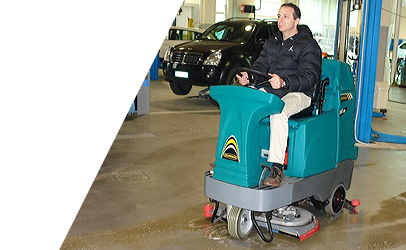 Hangar cleanliness is difficult to achieve given the problem of hydraulic oil from planes being spread via foot traffic and movement of equipment. 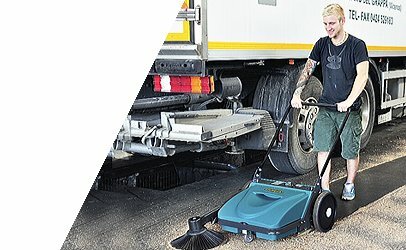 Fine airborne dust and grass blowing in through hangar doors can cause mess and unsafe floor surfaces. 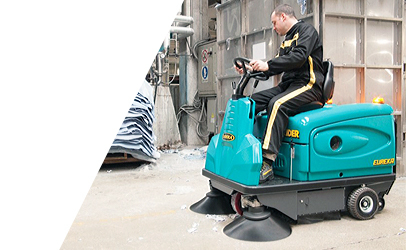 ASC aviation and airport sweepers and scrubbers deliver the level of cleaning required to leave the floor spotless and dry. 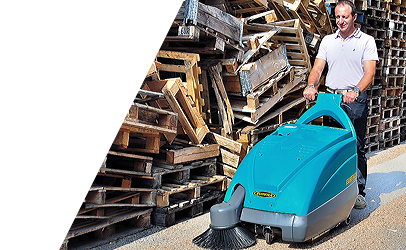 Carriers like Qantas, Virgin and the Royal Flying Doctors all use ASC aviation sweepers to keep their hangars clean. 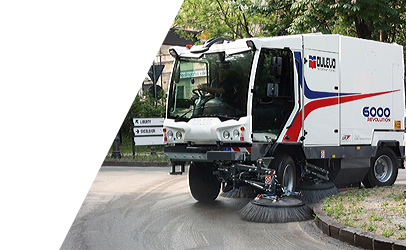 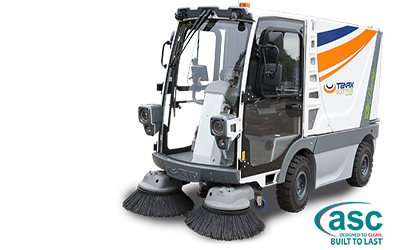 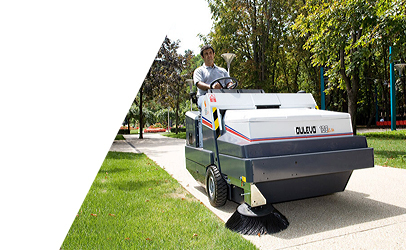 ASC aviation sweepers are also available as runways sweepers. 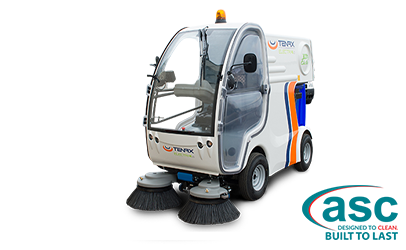 Keeping an airport terminal clean and hygienic for the many staff, passengers and visitors can also be a challenge given long opening hours, continual flow of foot traffic and high volume of people bringing dirt and bacteria through airport doors. 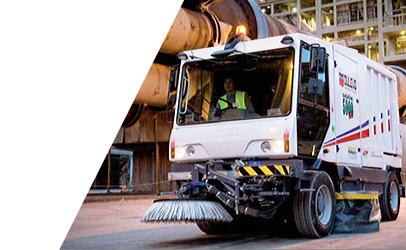 Our ASC airport cleaning sweepers and scrubbers efficiently and effectively clean large carpeted areas, food courts and terminal walkways too. 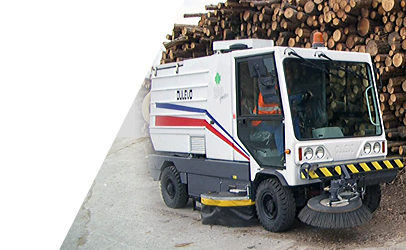 ASC offer cleaning machines for the airport and aviation industry in various configurations. 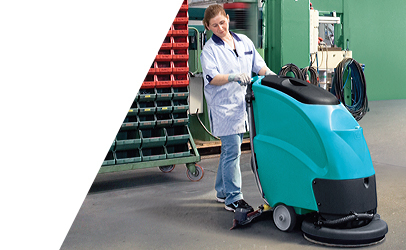 Walk behind, rider, battery, LPG and diesel configurations and more. 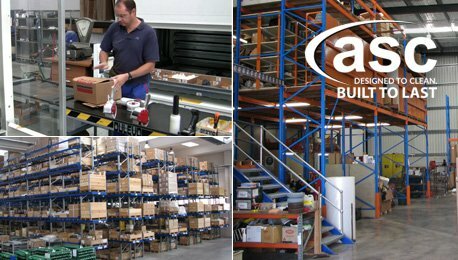 ASC aviation cleaning machine solutions clean any surface from a small hangar storing Cessna planes and helicopters right through to an oversized hangar overhauling large jets like Boeing 737 and 747’s.